Welcome to the well known coffee house Dunkin' Donuts which sells the best baking products in the area of Albuquerque (New Mexico). 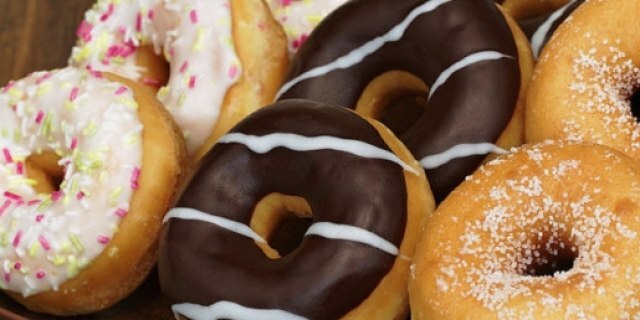 At the address 1900 Central Ave SE, Albuquerque, NM, 87106 you will find excellent quality and low prices in donuts, snacks, drinks. Opening hours at this business can be checked on the right side of this page.